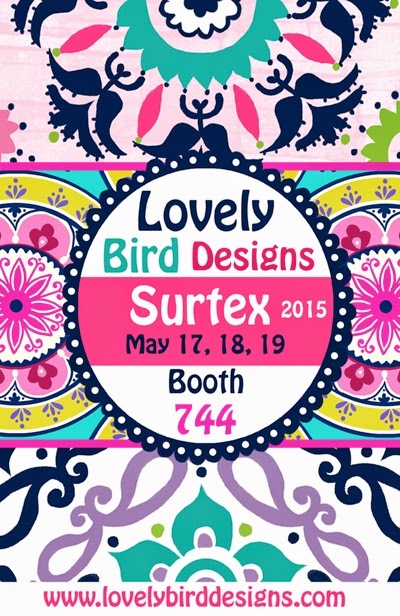 In booth 633 : Foliage Inc.
And Lovely Bird Designs in booth 744. 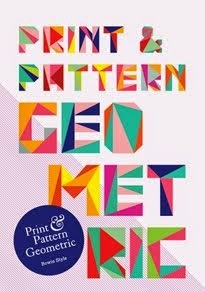 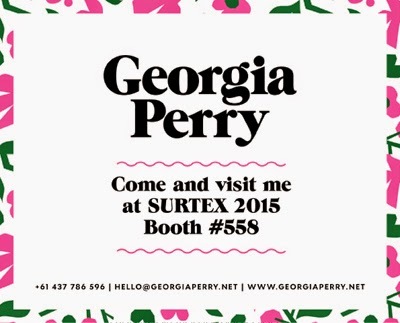 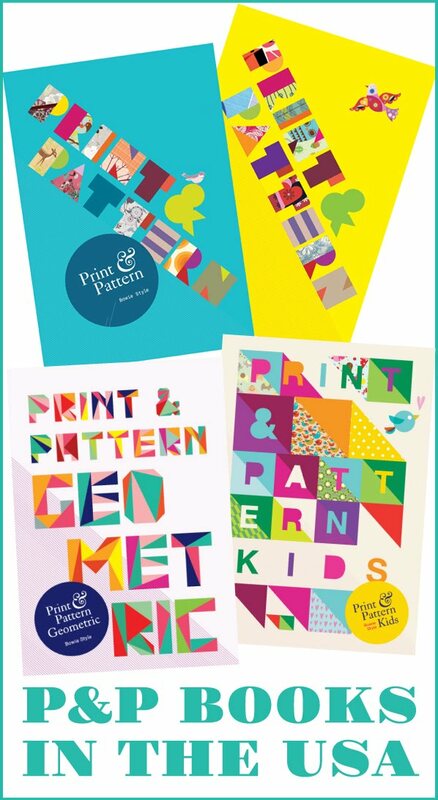 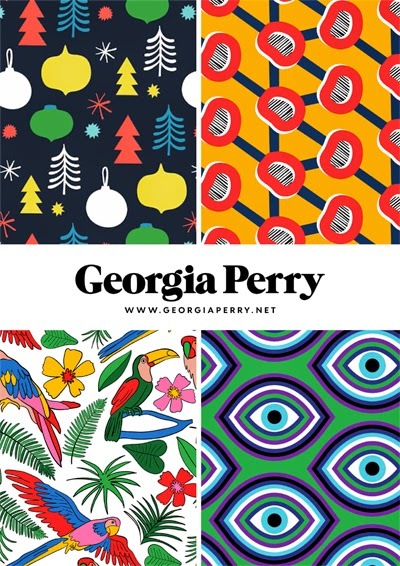 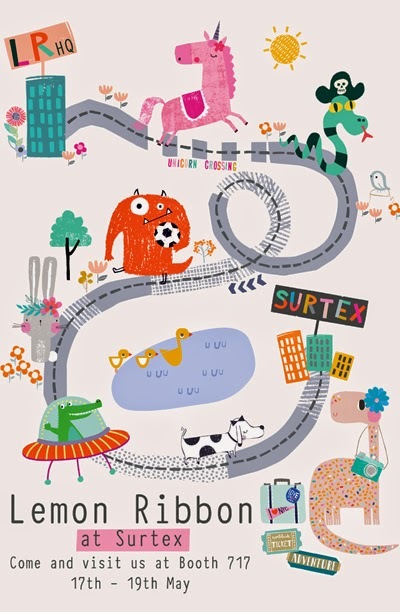 Georgia Perry is travelling all the way from Melbourne Australia to NYC to exhibit at Surtex. 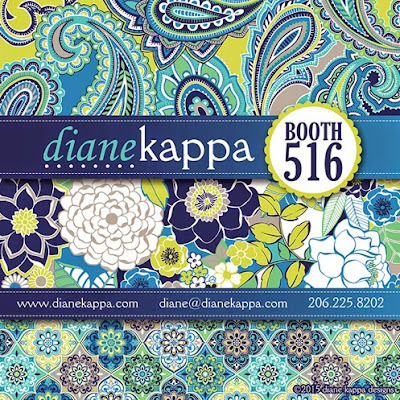 Don't miss her fresh bold and bright designs in booth 558. 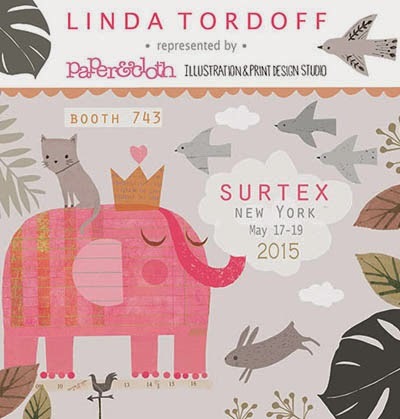 Linda Tordoff will be reperesented at the show by Paper & Cloth in booth 743. 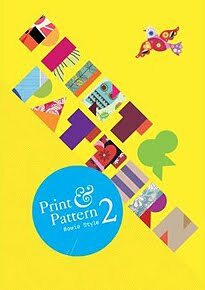 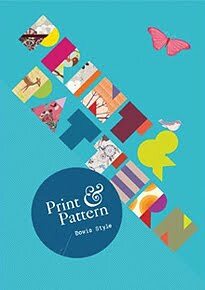 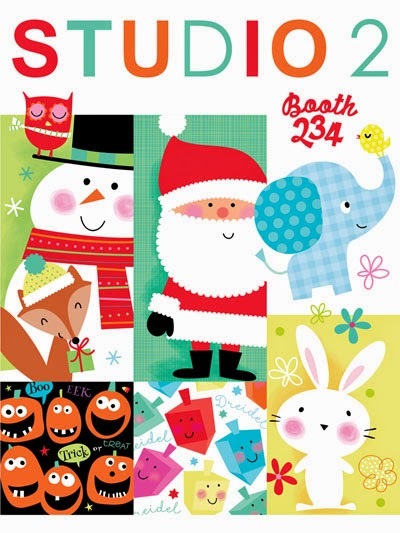 Luci Rawding and Pattie Gaeta from Studio 2 Art will be bringing their latest designs for holiday and everyday patterns to Surtex booth 234. 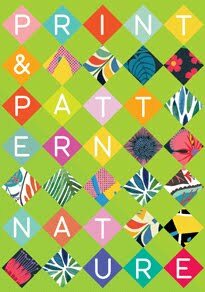 Paisleys, florals, medallions, and colour, colour, colour! 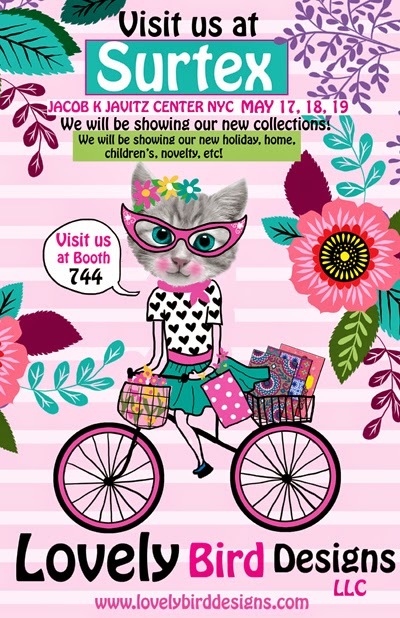 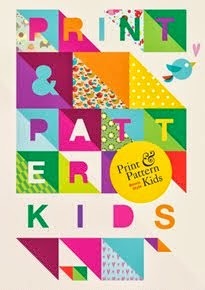 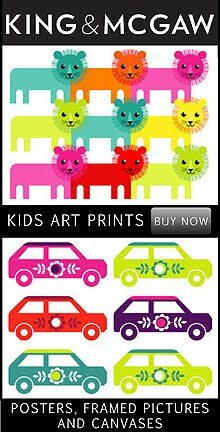 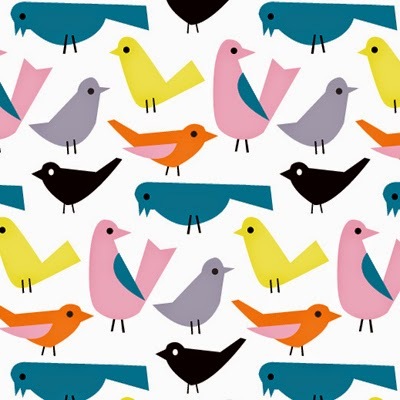 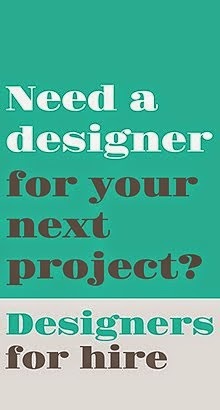 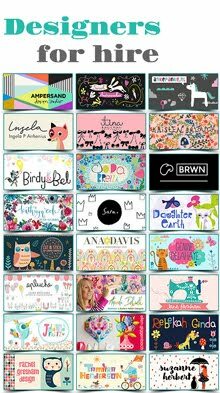 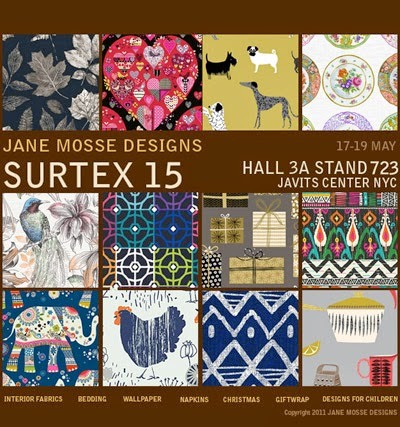 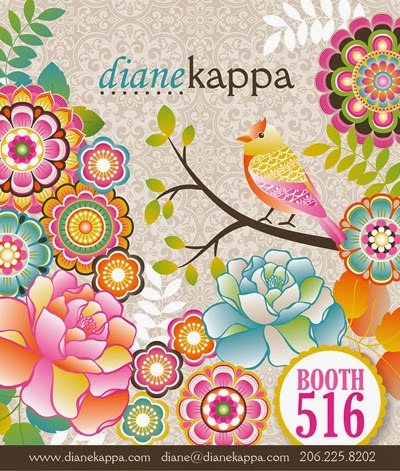 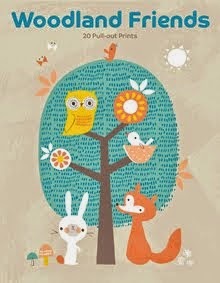 is what you will find in Diane Kappa’s Surtex booth on Sunday. Since last year's show Diane has licensed gift bags, storage boxes, binders, tabletop, fabric and office accessories. 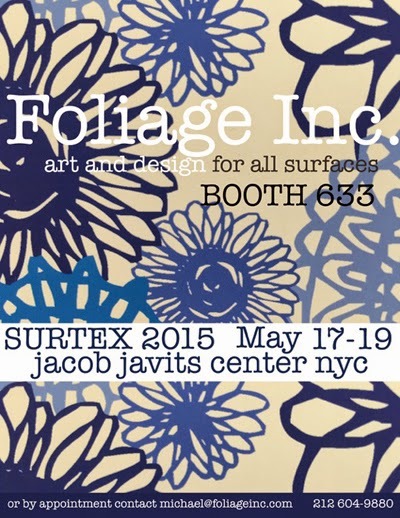 Stop by booth 516 to see her new offerings for 2015 or go online here. 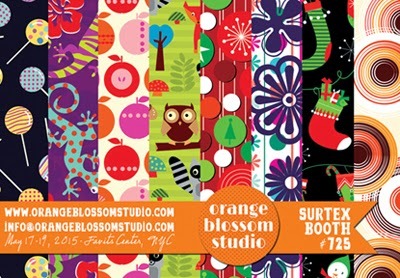 The Orange Blossom Studio will be in booth 725.